Less than blessed in the height department? No problem! 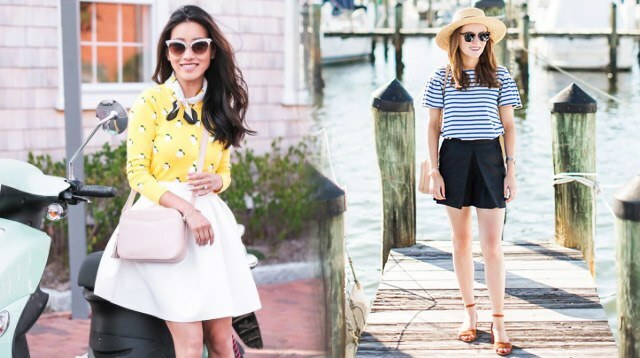 When it comes to dressing a small, delicate frame, these ladies have perfected just that. Don't let their diminutive features fool you—their outfits pack a stylish punch and are more than suitable for tiny Pinays!